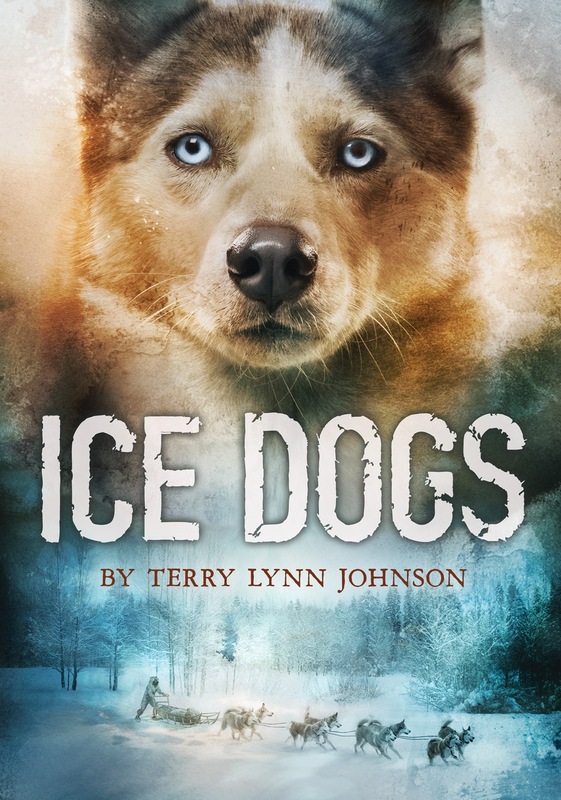 Terry Lynn Johnson’s first book, Dogsled Dreams, was set in Thunder Bay and while that was the initial hook, it was the story that kept me turning the pages. Her second book, Ice Dogs, is about Victoria Secord, a strong-willed teenager living in Alaska. 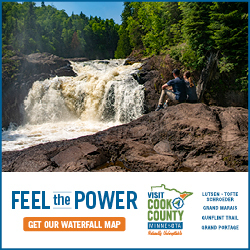 Her passion is dogsledding and everything that goes with it—caring for her dogs, spending time outdoors on the trails, and honing her wilderness survival skills. Victoria is wise beyond her years, but is vulnerable, grieving over the loss of her father who was also her mentor and best friend. When she encounters a wounded and lost teenage boy from Toronto deep in the woods, their lives are catapulted into a harrowing adventure that forces them to work as a team, much like the sled dogs that help pull them to safety. Ice Dogs is suitable for ages 10 and up, though anyone will find it to be a skillfully crafted and engaging read. PreviousTransgender Dysphoria Blues – Against Me!